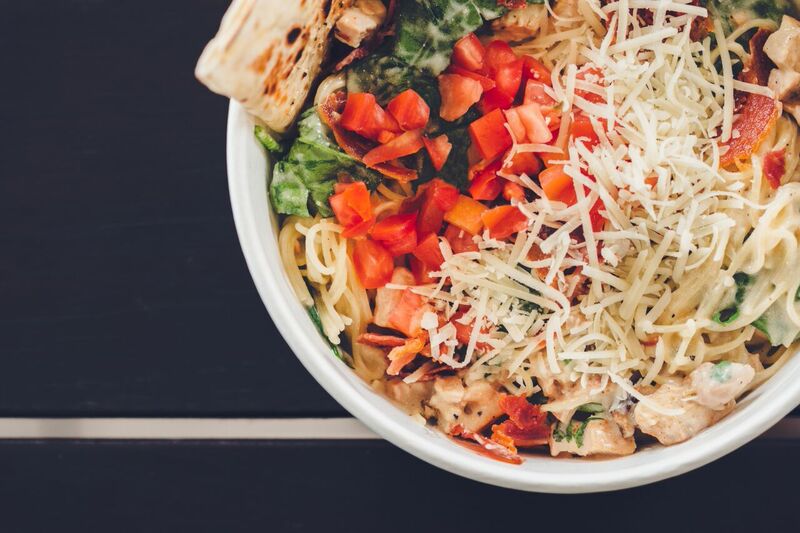 Texas is ready for you, Piada. In 2012 when I moved to Columbus, Ohio and I dove right into the food scene. I tried everything and anything that was a local treat from Skyline Chili to their delicious Buckeye. But my favorite, my absolute favorite was Piada. If you haven’t heard of Piada, sit by me, I’ll fill your tastebuds in. Isn’t this pasta bowl just stunning? 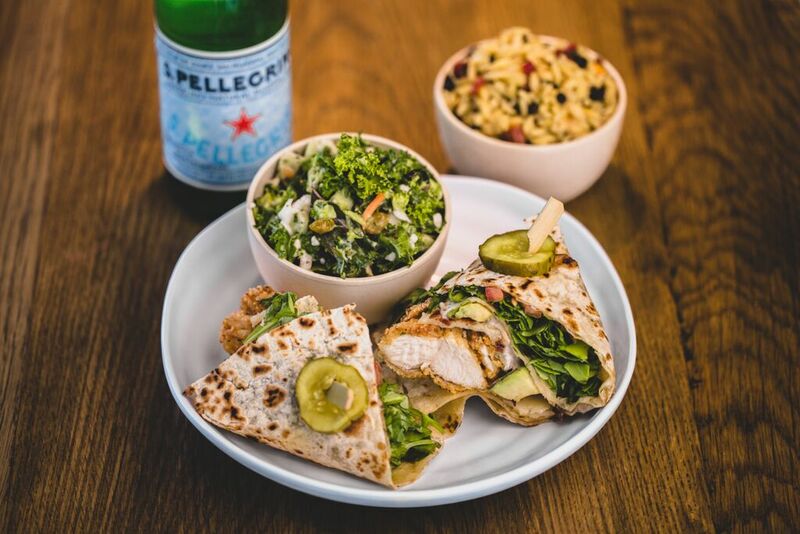 Piada is a incredibly tasty Italian fast casual restaurant that was established in the beautiful Columbus, Ohio back in 2010. This restaurant has been such a hit that they officially have 22 working locations in Ohio, Michigan, and Indiana. Oh, but the reason I’m posting this, the reason I’m in a tizzy and beyond excited is that Piada is finally coming to Dallas! I loved Columbus! Ohio is the bee’s knees but I had to do adult things and moved. I now live in Dallas ,which I also love, but my tummy has been missing that Piada goodness since the day we said our farewells. Oh, and I haven’t even told you guys the best part yet. Piada is looking for VIPs to come have a delicious FREE meal the week before the grand opening here in Frisco, Dallas. And that’s not all they’re including! VIP’s will be able to meet the talented chef in charge of creating the meals in addition to learning all about Piada’s history. So, let me break it down for you. 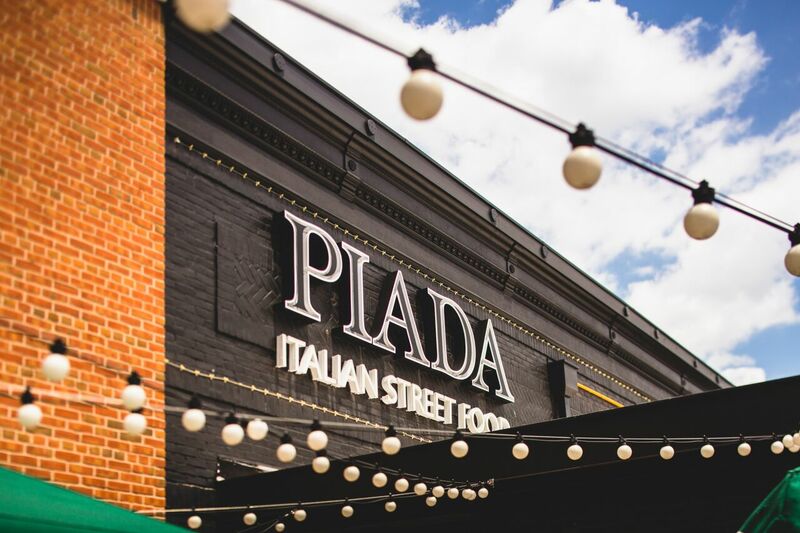 If picked to be VIP, Piada will feed you for free, tell you about their amazing restaurants, and they even let you meet the glorious hands that prepared. #blessed all around this deal. I found out about this VIP deal and jumped at it. I mean, I couldn’t wait to sign up! I know what Piada has to offer but I cannot wait for Dallas to see how incredible this restaurant is. If interested give this image a click and it’ll take you right to the VIP sign up page. Pasta not your thing? Piada has your back with this Famer’s Market salad! Still hungry? How about some soup? Do you loathe salads? Do you think soups are the worst? Don’t you worry! 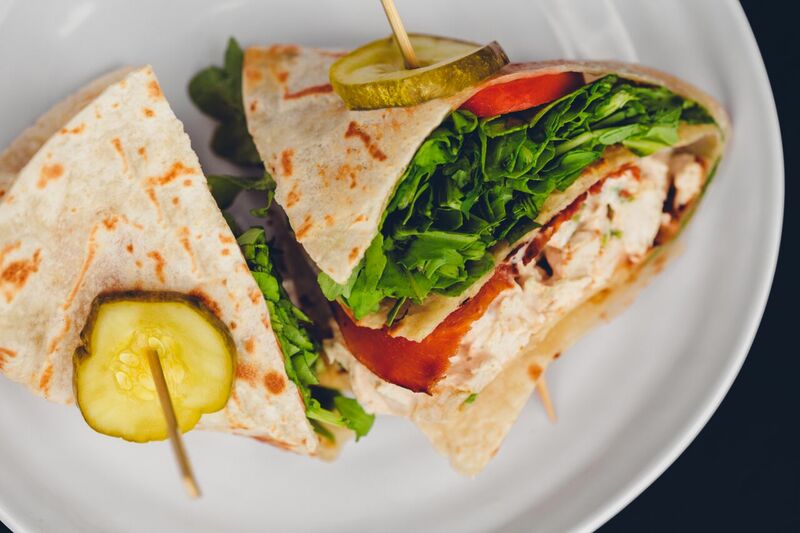 Piada’s got chu with these incredible tascas. I am Piada’s delicious Farm Club Tasca. Are you seduced yet? Wait! here comes another one! You weren’t expecting another one, did you? This is their signature chicken salad tasca. Isn’t it so yummy looking? Huffington Post: Is Chipotle the future of fast food? Buzzfeed: The Italian burrito that needs to get in your belly. Oh god. My body is ready.